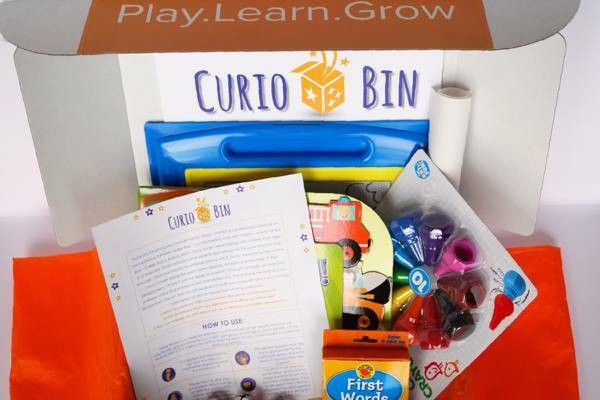 Enter your email address below to receive a notification when Curio Bin starts accepting new sign-ups! Enter your email address below to receive a notification when Curio Bin is accepting new sign-ups again. 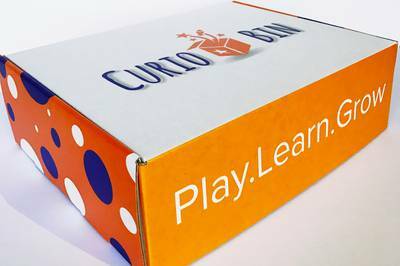 Curio Bin - Play. Learn. Grow. 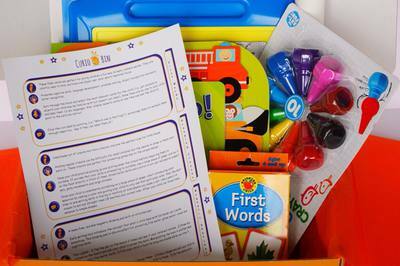 Each toy that is sent will have a full description, purpose and areas of development it can promote. Also, each activity will have a specific upgrade and downgrade system, that allows for the toys to be used in a way which meet the child's needs and later challenge those skills, in a developmentally appropriate way. Toys are hand -selected and curated by an occupational therapist, with 10+ years experience in working with children. The toys are carefully selected to address the child's current developmental stage and foster learning in an age appropriate way. The toys that are sent promote various skills, such as, fine motor, gross motor, visual , language, cognitive and social development.